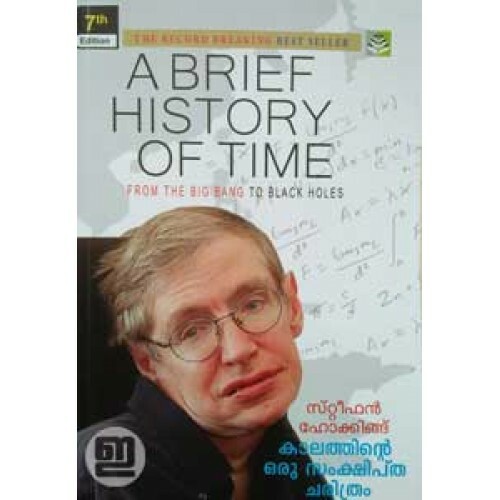 The record-breaking best seller, A Brief History Of Time by Stephen Hawking in Malayalam. 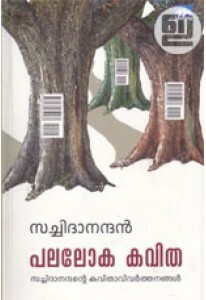 Translation by Prof P Sethumadhavan. 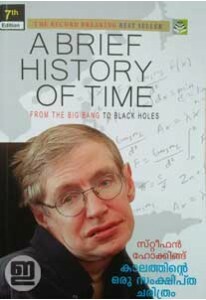 Stephen Hawking wrote this modern classic to help nonscientists understand the questions being asked by scientists today: Where did the universe come from? How and why did it begin? Will it come to an end, and if so, how? Hawking attempts to reveal these questions using a minimum of technical jargon. Among the topics covered are gravity, black holes, the Big Bang, the nature of time, and physicists' search for a grand unifying theory.